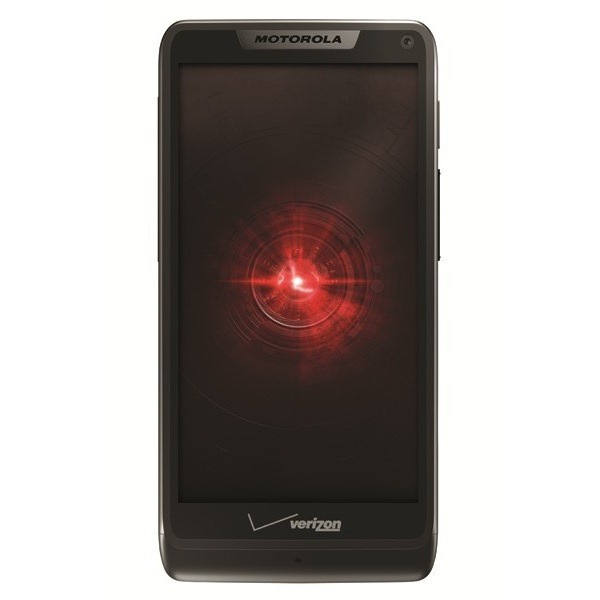 Motorola promised that the Razr M would get its taste of Jelly Bean before year's end. Of course, when we hear "before year's end," it's just assumed that means December 29th or 30th. In this case, we have been pleasantly surprised, as the M's JB update is on its way out now. 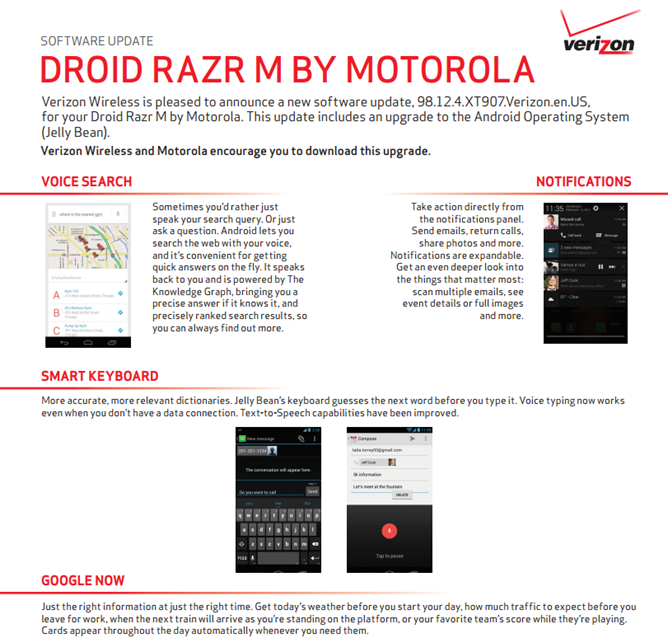 Announced just moments ago by Verizon Wireless, the OTA brings all sorts of goodies to the smallest of the RAZR family, including Google Now, Project Butter (for smoothness), better voice recognition, enhanced notifications, a better keyboard, and more. To see if the update is available on your device, head into Settings > About phone > System updates > Download.